Assassin’s Creed Odyssey gives you a ton of weapons at your disposal, but one of its more iconic weapons, which ties into the story and real-life history, is the spear of Leonidas. This weapon was once wielded by the king of Sparta during the battle of Thermopylae. 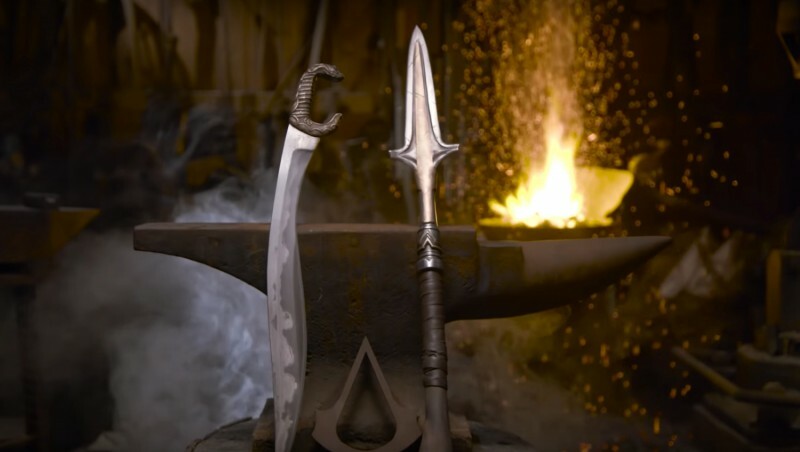 YouTube series Man at Arms: Reforged tasks its blacksmiths with creating real-life replicas from pop culture and video games. In this particular episode, they create the historic spear of Leonidas and single-edged curved sword Kopis. The team takes into consideration how these items would have been built in actual Ancient Greece, including the materials that would have been used. It’s a neat video, and you can watch it above. For more on Assassin’s Creed Odyssey, read our tips guide and our review.